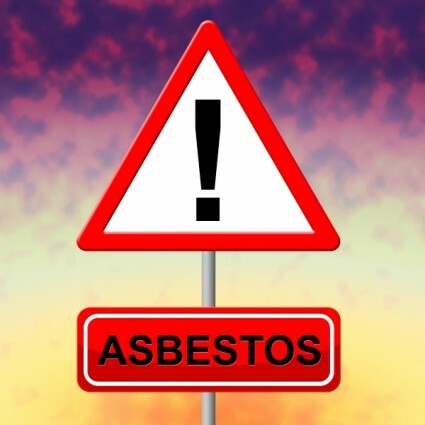 When asbestos is discovered in a building and must be removed, the first thing a landowner must do is to bring in a certified asbestos abatement contractor to perform a test to confirm the presence of asbestos. The way the test works is that the contractor will have samples taken from the suspected asbestos material and carefully secure those samples, so they can be taken to a materials testing laboratory for microscopic analysis. Once the presence of asbestos has been confirmed, a certified abatement contractor will work with local and federal regulators to obtain the necessary permits after submitting an asbestos abatement plan. All workers must be trained in proper asbestos handling techniques and should be provided with all necessary personal protection clothing and a respirator or ventilator. The workers will be required to protect the air with plastic sheeting and may need to have large industrial vacuum cleaners set up at the job site to prevent any dust from escaping where it can be inhaled by those in the area and can eventually develop into malignant mesothelioma. The asbestos material must usually be sprayed down with water to prevent dust from being spread around, and it must be put in an approved container and sealed so it can be taken to hazardous waste facility for proper disposal. At some of these facilities, the material is burned in extremely hot furnaces, which is necessary because asbestos is resistant to heat and fire. While it can be relatively safe when the job is done correctly, if the workers are not properly trained or not provided with the right equipment, it can be deadly. 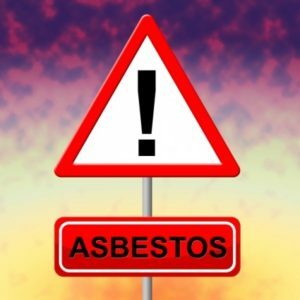 Unfortunately, our Boston mesothelioma lawyers have seen various cases where the plaintiff got sick because he was asked to work on a job site to remove debris or do a demolition project and was not told that there was deadly asbestos. According to recent news feature from the Detroit Free Press, a contractor is facing federal criminal charges after it was discovered that he was hiring homeless men to work at his jobsites to have them handle and remove asbestos without telling them. They were not provided with any training, asbestos abatement certification or proper clothing and breathing equipment. This contractor was actually hired as a professional asbestos abatement firm to do various jobs in private and governmental facilities. It was also alleged that the homeless men were not the only people being exploited and put at risk for developing mesothelioma. Federal prosecutors have said his crew for one asbestos abatement job consisted of undocumented workers, homeless men, teenagers, unskilled day labors and convicted felons. Prosecutors say the motive for using these untrained workers was obviously because he did not have pay them much or provide expensive asbestos protective equipment. The reason this contractor likely thought he could get away with this was because it typically takes a period of 20 to 50 years for a person to become sick after initial exposure to asbestos. Once the fibers become embedded in a layer of tissue known as the mesothelium, they can metastasize into the deadly form of cancer.